Labor's own Crikey has started asking Labor Party donors to sign up. It's been a few months since we've heard anything of the Labor Herald, dubbed by its founders as "Labor's own Crikey". But the publication is moving forward and has started signing up subscribers. Those who've previously donated to Labor were sent an email on Monday with an invitation to "become an Insider" by signing up to the publication. 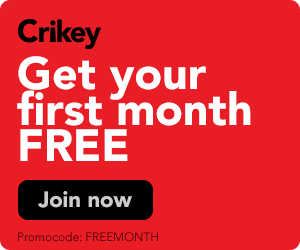 As well as supporting Labor's campaigning efforts, the money will give subscribers access to "information like never before -- including getting priority access to online content, policy briefings on emerging issues, and hearing first from Bill Shorten on new announcements".